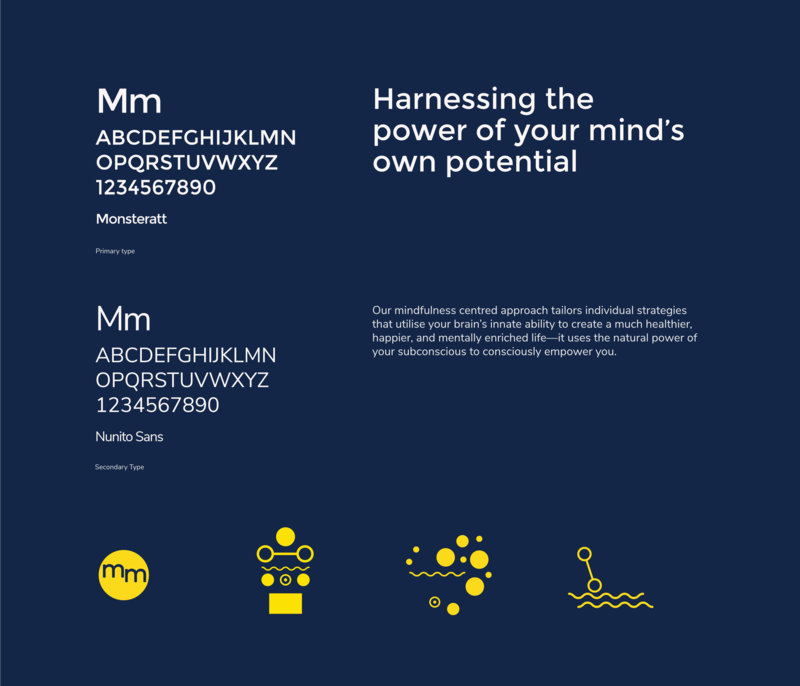 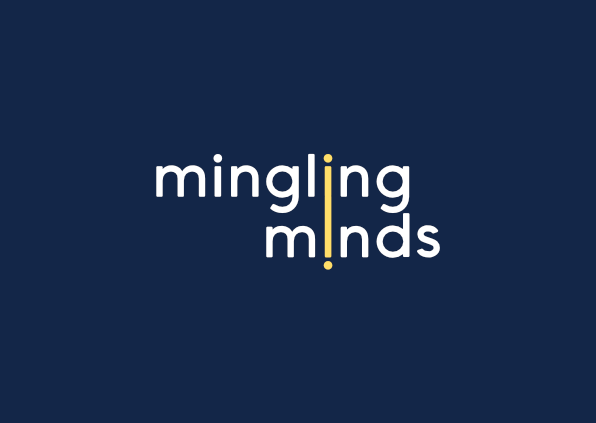 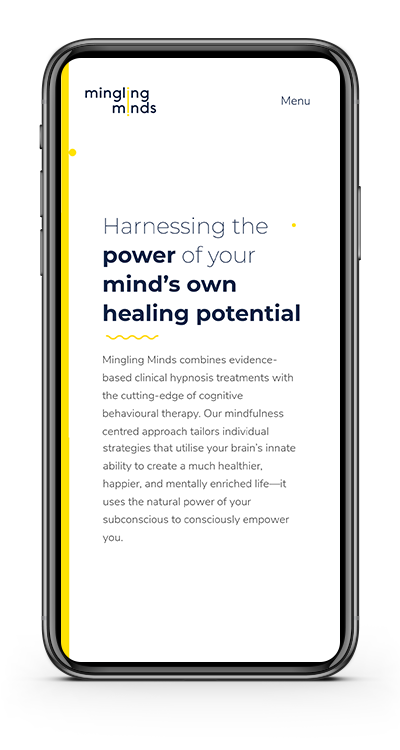 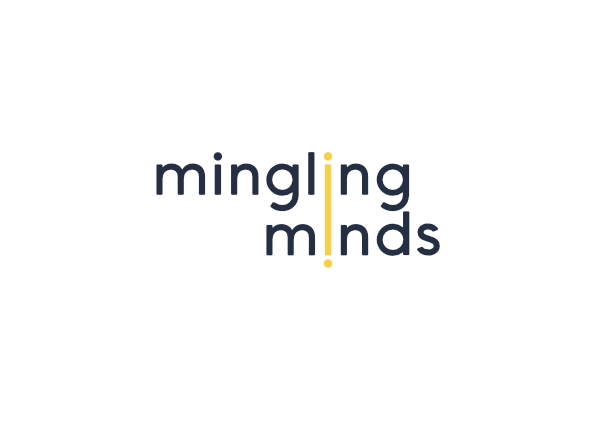 Mingling Minds is a Perth based clinical hypnosis clinic who were focused on creating a unique visual identity to capture their progressive practice therapeutic treatments for mind, body and wellbeing. 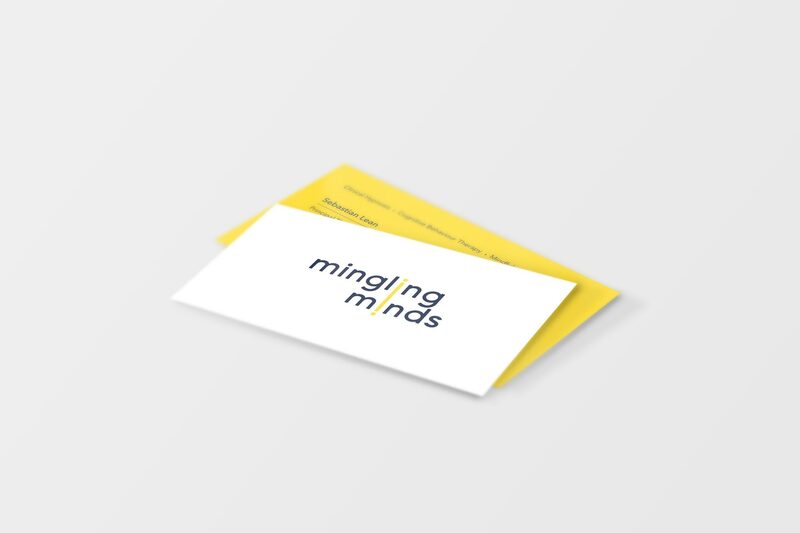 We captured the spirit of Mingling Minds through creating a unique graphic, carefully crafted pages with a touch of warm spring colour. 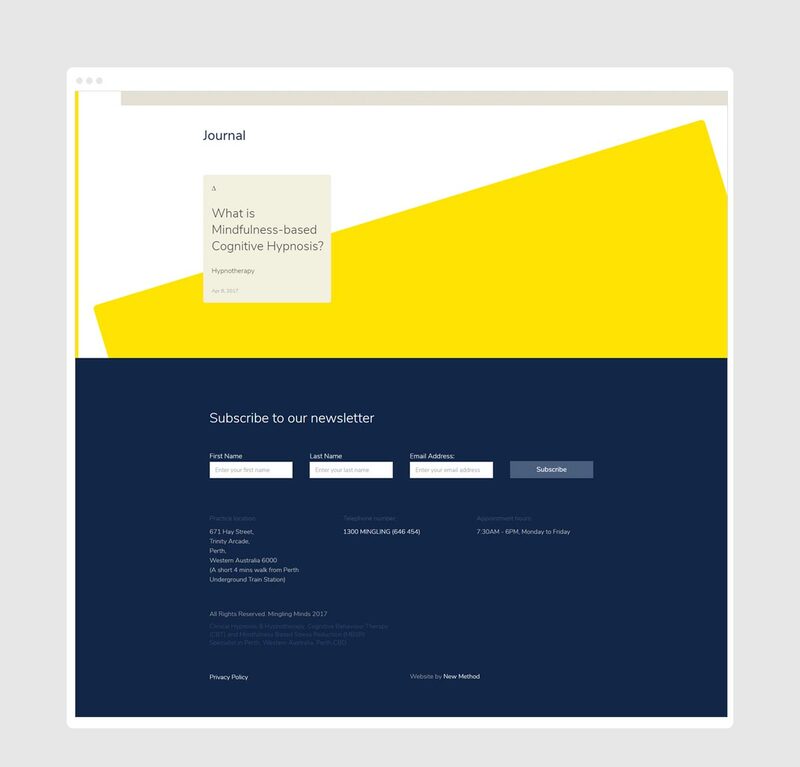 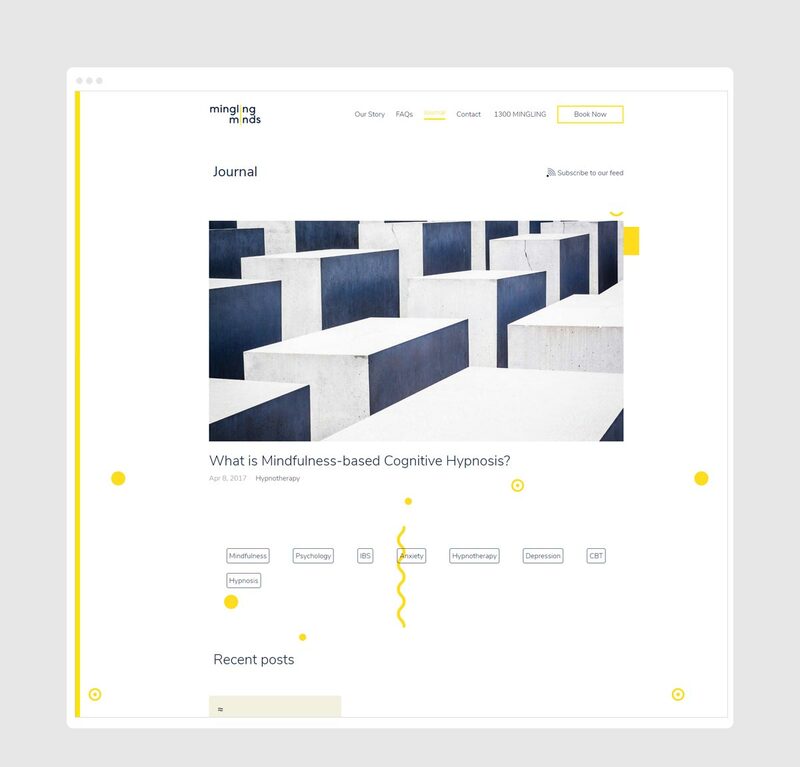 The animations on the home page hone in on geometric forms, repetitive and subtly pulsating. 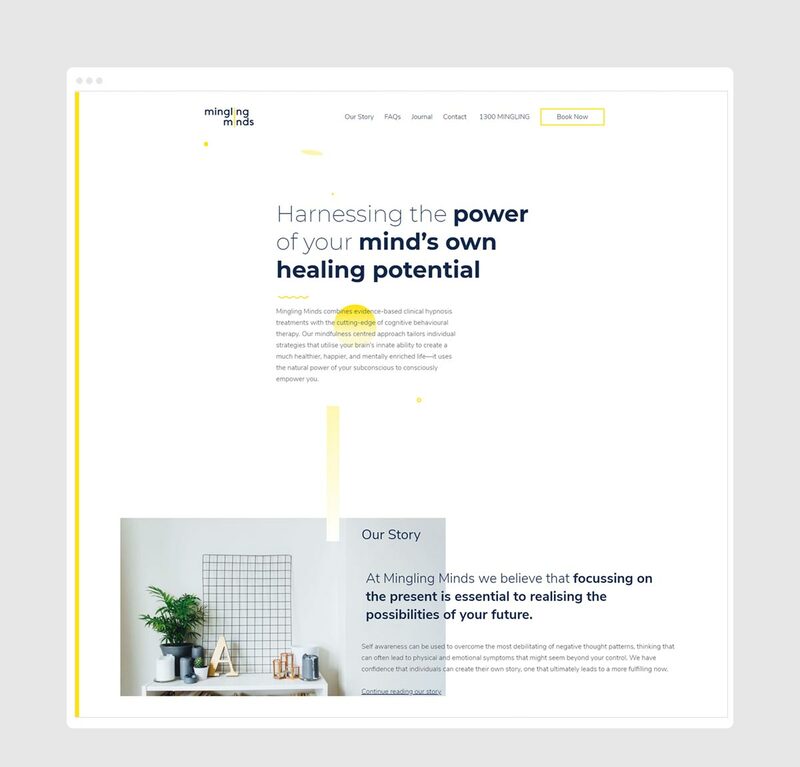 The site flow and ‘build’ captures all the creative assets - custom icons for each mode of treatment, custom graphics for the animations.